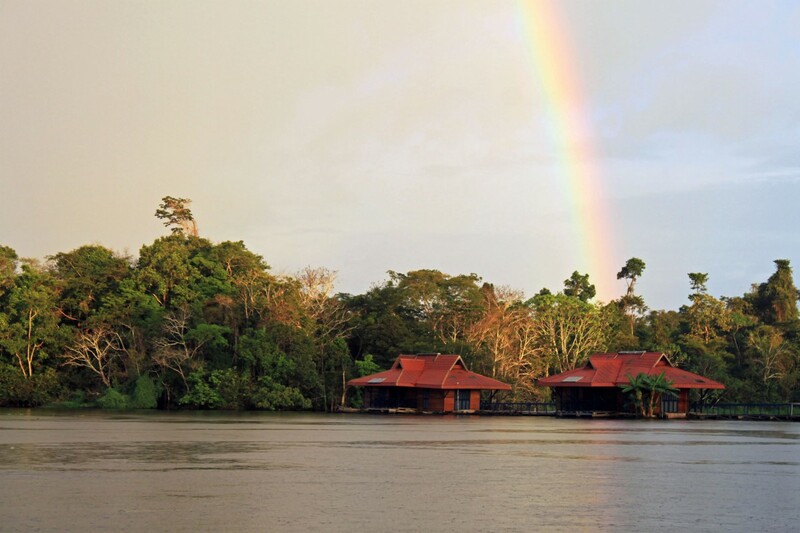 Located in the remote Mamiraua Sustainable Development Reserve, this community-run lodge is a floating wooden structure with only five guest bungalows (10 rooms). 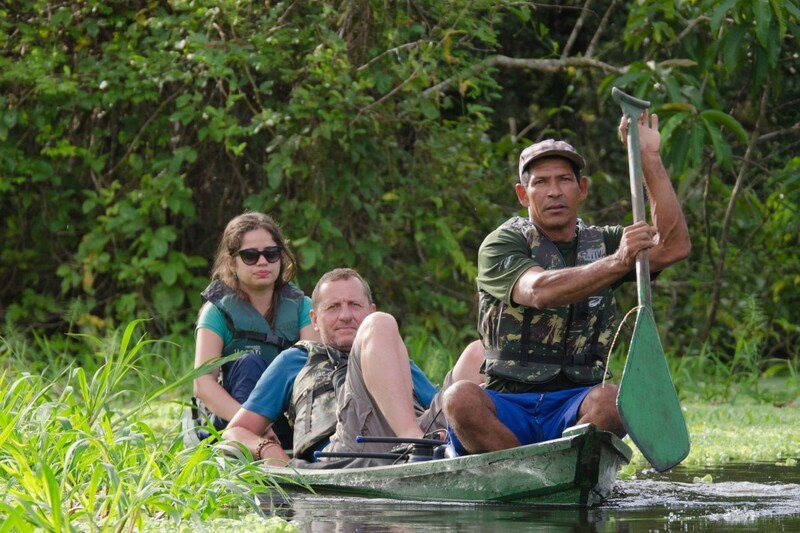 Being in the varzea (seasonally flooded rainforest), during flood times one does not touch dry land and all excursions along the river and through the forest are in small paddleboats with a guide. The headline species is the white uakari, a locally endemic monkey with a startlingly red face and white fur, but much else is also of interest including pink (Amazonian) and grey (tucuxi) river dolphins, two- and three-toed sloths and the endemic black-headed squirrel monkey. 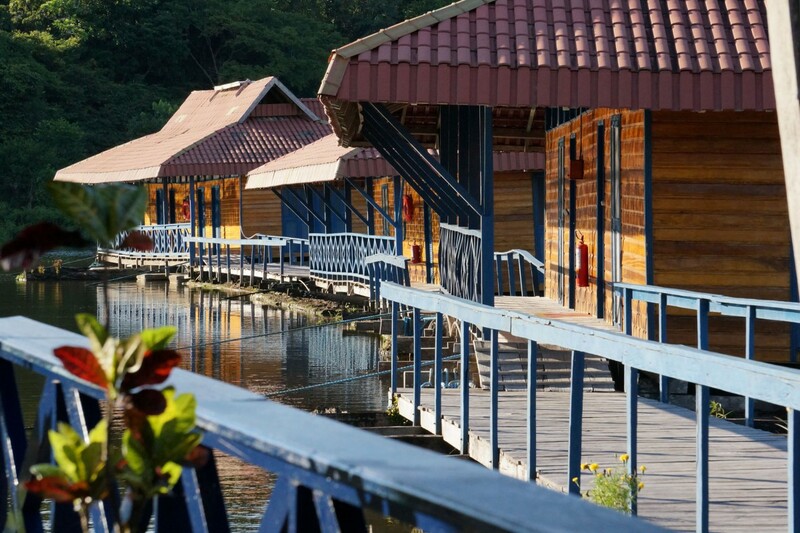 The lodge is reached by a one-hour flight from the northern Amazon city of Manaus west to the town of Tefe, a busy historic river port that used to mark the extent of Portuguese influence in colonial times. From here it is a 1.5-hour ride by motorised canoe up the Rio Solimoes (Upper Amazon) to the Mamiraua Reserve, the largest protected area of flooded forest in the Amazon. The 10-en suite floating rooms have solar power hot water and a private terrace. There is a separate interconnected floating central building with dining room, library, video and conference room and private veranda with hammocks and chairs that overlooks the river. Between September and March the water levels are low offering the spectacle of fish and their predators concentrating in the remaining water. During this time excursions are by canoe and on foot. In the flooded season (May to July) the excursions are by canoe through the flooded forest, observing mid-tree species such as orchids and sloths at eye level. This is the best time of year to see primates including the uakari. 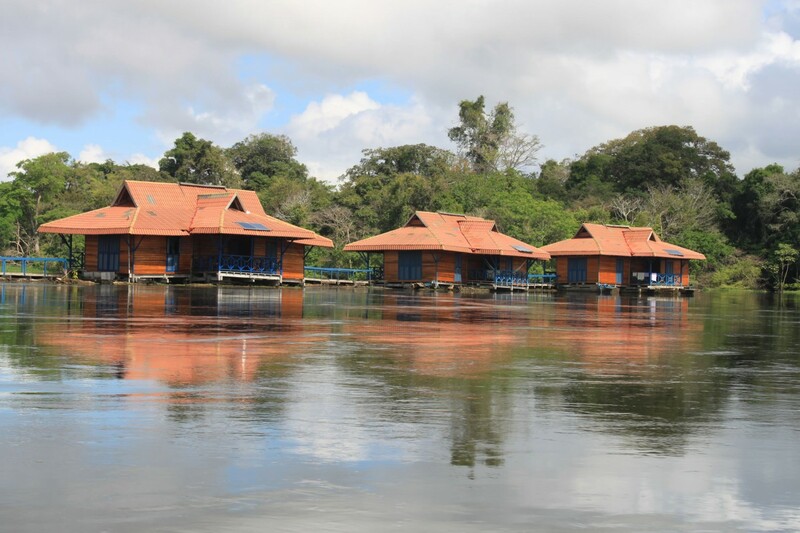 Central floating building with dining room, library, free Wi-Fi, video room and conference room and private verandas with hammocks and chairs. 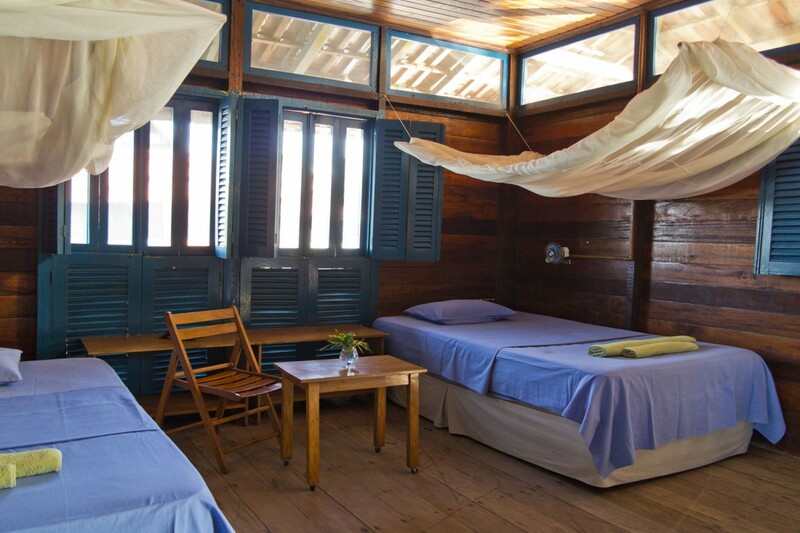 There is a ceiling fan but no air-conditioning and the windows are screened with mosquito nets. 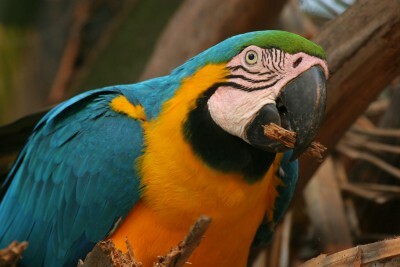 The white uakari monkey, endemic black-headed squirrel monkey, three other species of primate, pink and grey river dolphins, three- and two-toed sloths, 19 species of parrots and macaws, hoatzins, black caiman and the arapaima - the world's largest scaled freshwater fish. 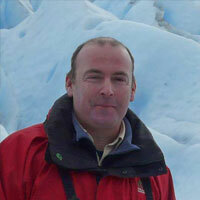 Jaguar watching with help of local researchers, specialist photographic trips, and birdwatching trips will be on offer. For the best chance to see the uakari monkey and the other primates and sloths, visit in the flooded season (May to July). To see the largest concentrations of black caiman (hundreds), herons, egrets and skimmers hunting, and a chance to see the arapaima fish it is recommended to visit during the dry season. Uakari is an excellent and interesting place. Also, because it attracts a lot f research guests the company was very interesting. We were very lucky to have a great guide too!